From the statue of Cecil Rhodes in Oxford to the confederate statues in the U.S., there’s a growing debate about the removal of monuments dedicated to controversial men. 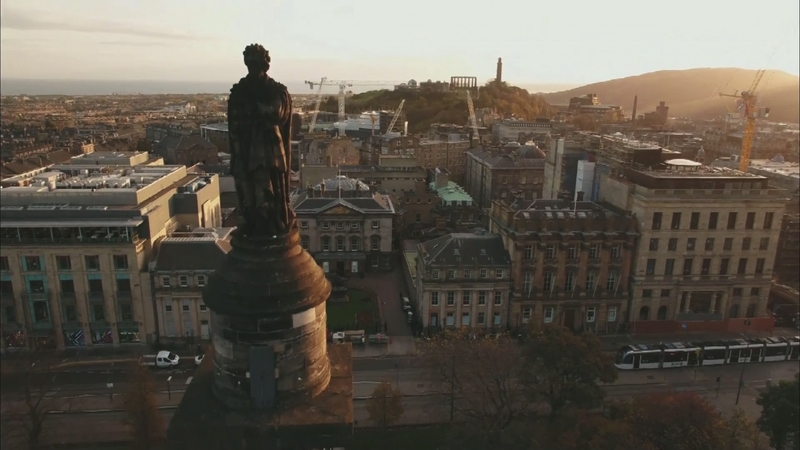 But in Edinburgh, rather than removal, the council has agreed to add more details to one of its most prominent statues – Henry Dundas – and his attitudes towards slavery. 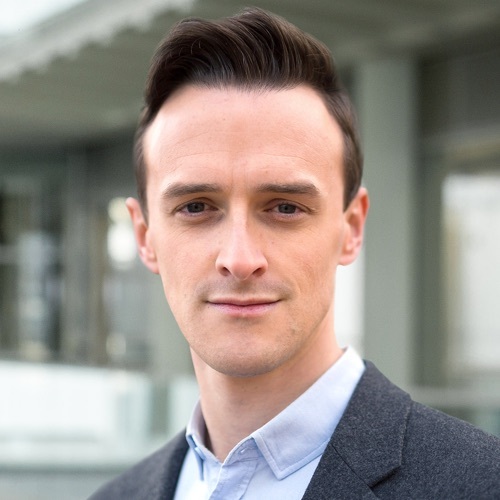 Our Scotland correspondent Ciaran Jenkins explains more. This film was produced and directed by Parisa Urquhart.